The paneling choice of the future-here today. For today’s home or commercial use. 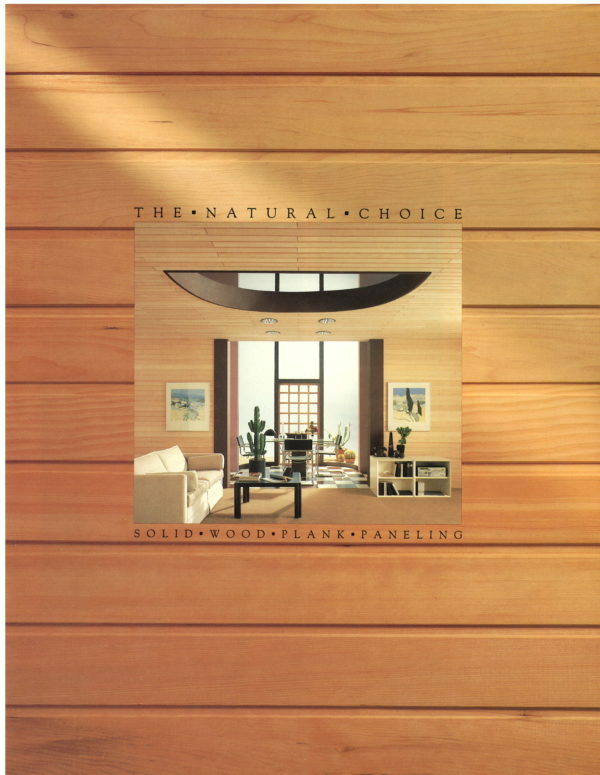 Full color brochure with room paneling applications, some of the standard profiles, installation and finishing recommendations. Design you showcase room with this simple alternative.